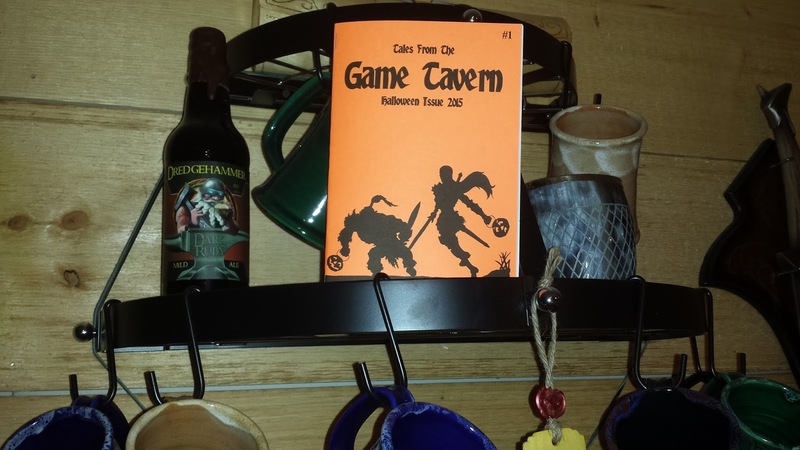 This new zine will be filled each issue with system agnostic role playing game material. The hope is this will appeal to a larger audience since there is virtually nothing to convert. When applicable, statistics and examples will be provided with common RPG terminology. My goal is to share with the community the types of material that are commonplace in the Game Tavern. The publication is designed to have the vibe of a classic zine while keeping to a theme with every issue. Tales from the Game Tavern is a fun creative outlet for me and as such will not adhere to a strict publishing schedule. My hope is that I will be able to release a new issue every two months but that may be ambitious. Depending on the feedback I receive from the community subscriptions may become available down the road. In terms of submissions I’m not actively looking for them now but will listen to any pitch sent to me. This includes artwork or system agnostic gaming material. Flesh Golem Redux: The Brides of Frankenstein think you’re cute! Haunted Armor: Four pieces of protection with a tainted past. Tavern Ghosts: Are they just local stories or true hauntings? Grody the Ghoul: A low level seasonal adventure and hex crawl. Alien Abduction: Tables for creating an encounter of the 3rd kind! Malignant Scourge: Add a zombie apocalypse to your campaign. 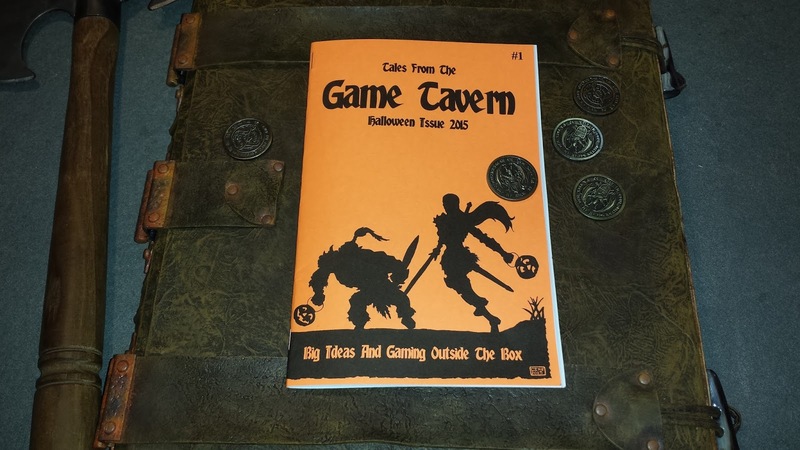 Game Tavern Ghoulash: A tavern favorite to cook on your own game night! There will be a print run of 200 physical issues. The silhouette cover art for issue #1 was designed by Ike Horton Arts. As part of a promotion for the debut issue the original art will be raffled off. Each physical copy directly purchased will count as one (1) ticket for the raffle. Tentative date to announce the winner is November 1st, 2015. PDF copies purchased at RPGNow will not count as tickets. 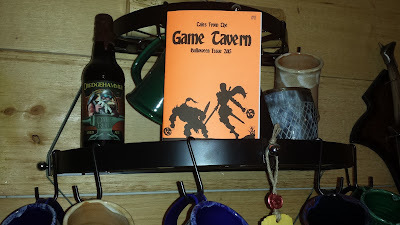 To purchase your copy of Tales from the Game Taven issue #1 click here.